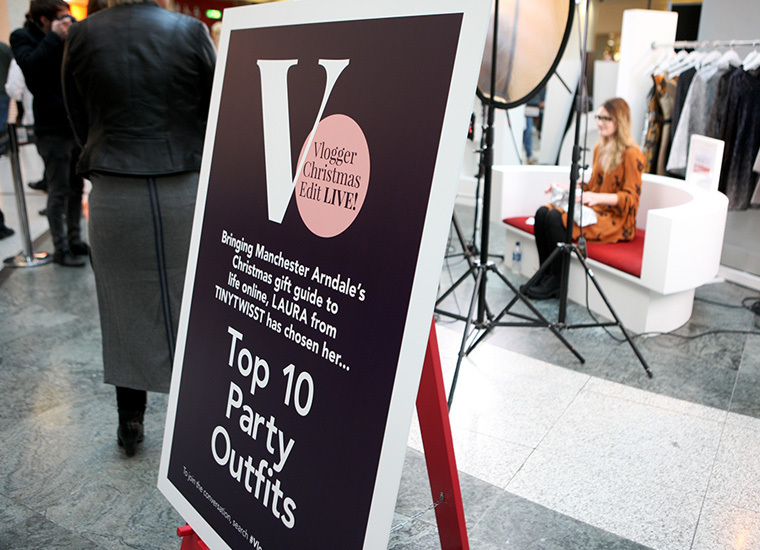 Taking an innovative approach to the traditional Christmas gift guide, typically delivered via printed collateral, we designed an interactive live event that would appeal to the centre’s increasingly young audience. 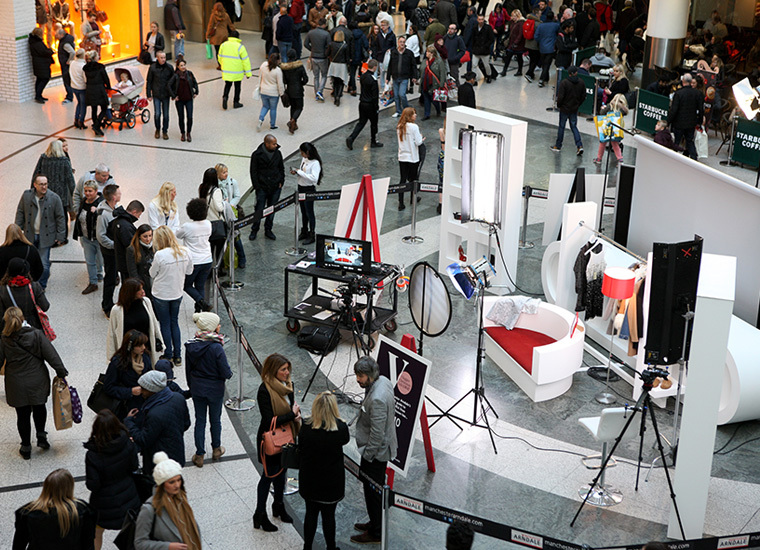 “The Vlogger Christmas Edit LIVE!” invited YouTube’s brightest fashion and beauty Vloggers to record and edit a Christmas Vlog live on the mall at Manchester Arndale during one of the centre’s key shopping weekends. 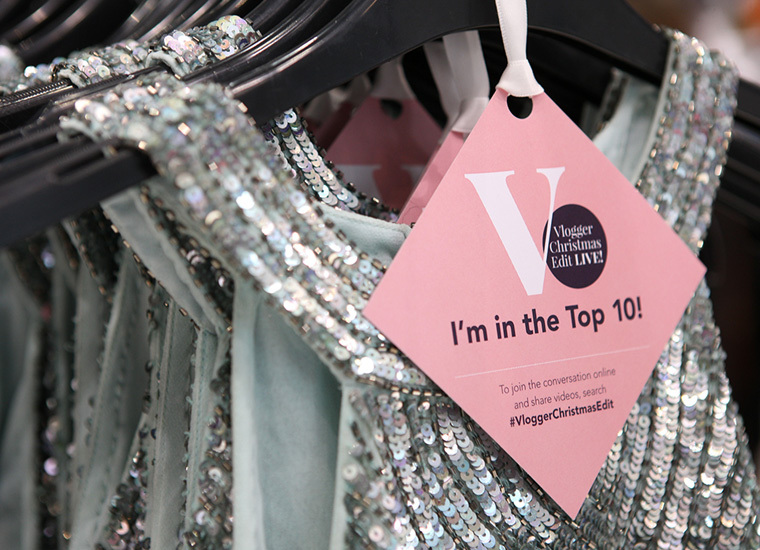 Consumers were able to experience the live video production in which Vloggers exclusively revealed their favourite beauty products, party outfits, winter coats, gadgets, and gifts. 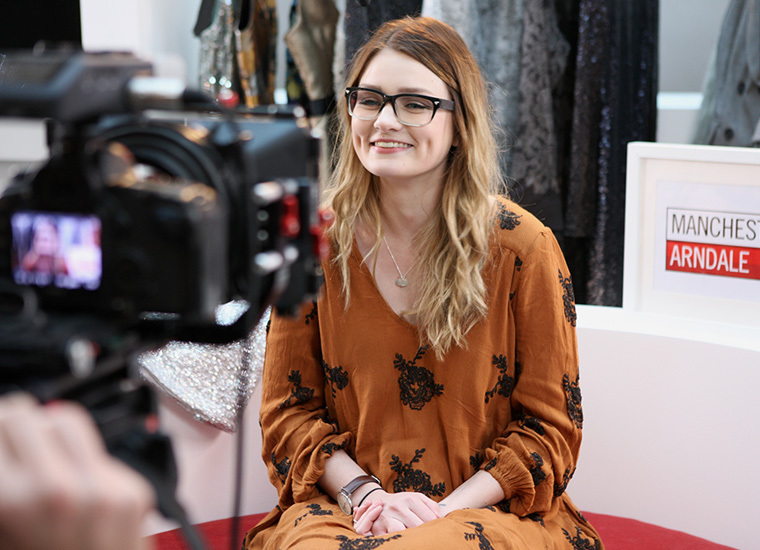 Video content was edited on site and delivered through a planned social media campaign.